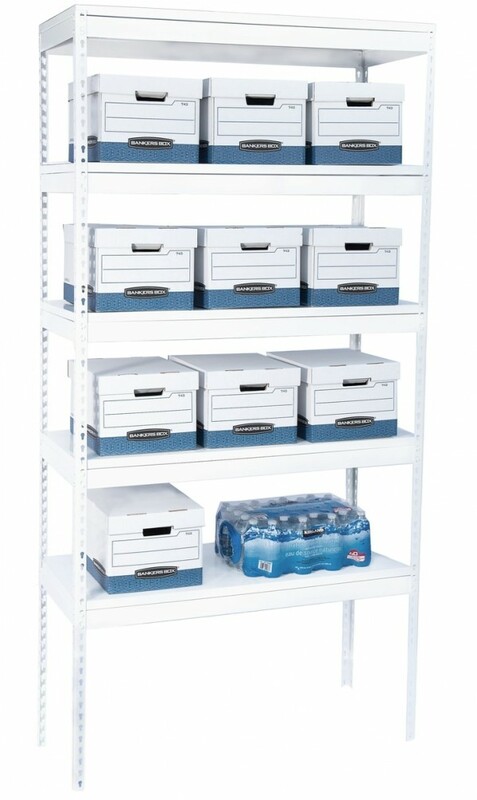 If you have any questions regarding dimensions, sizes, or configurability, call our sales staff anytime. 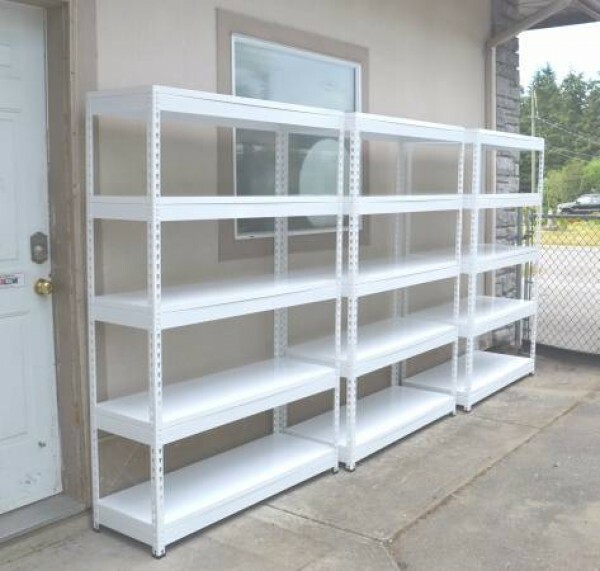 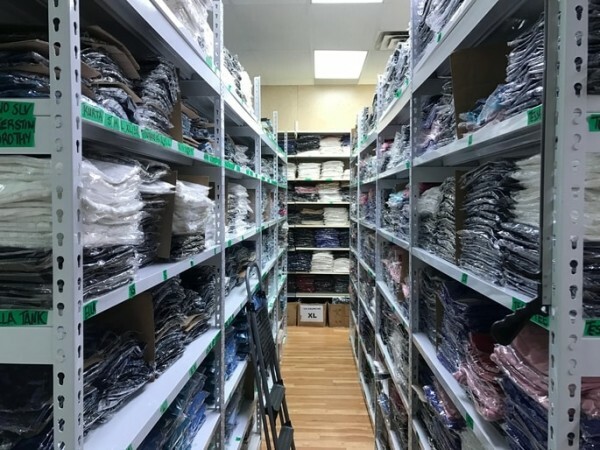 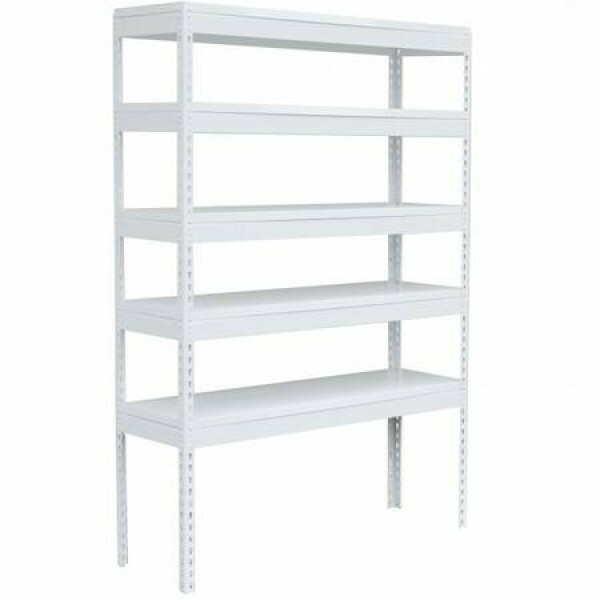 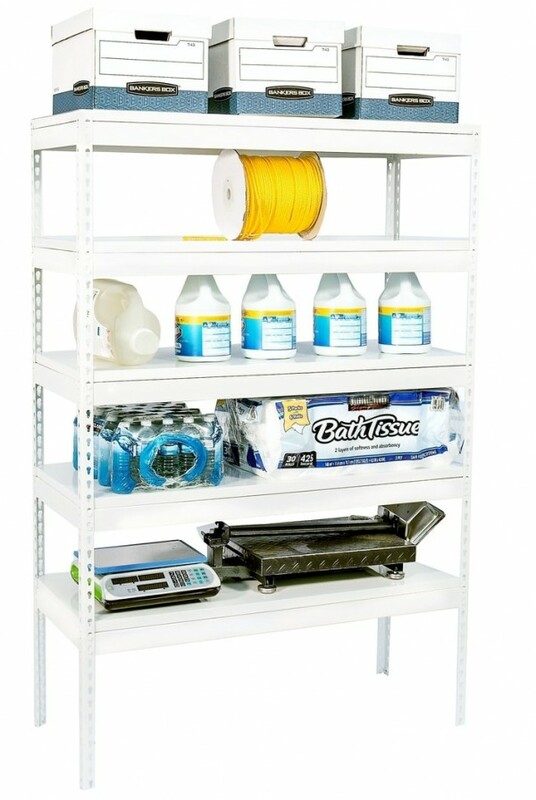 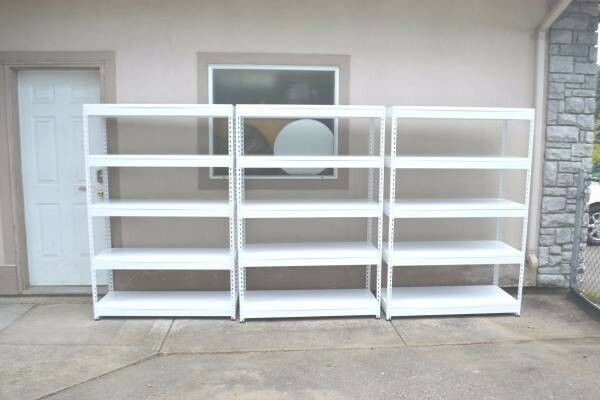 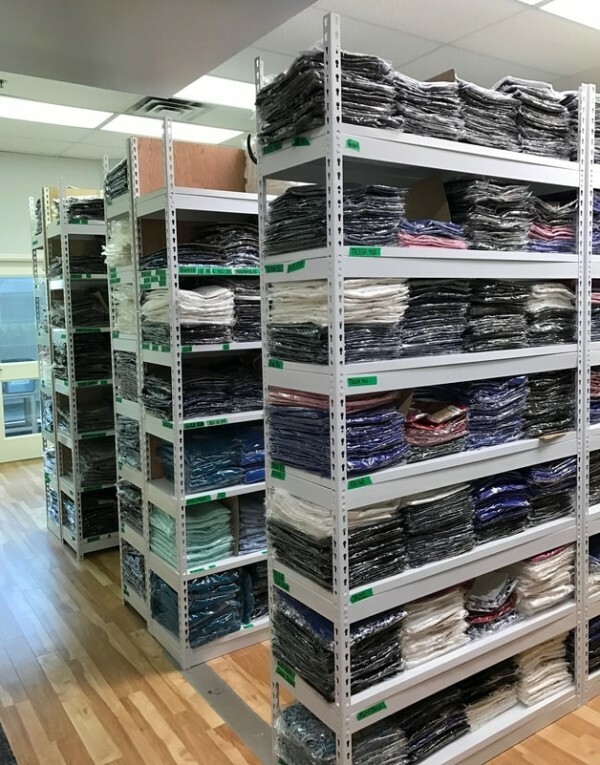 Utility steel shelving - 48 x 16 x 71"
Utility steel shelving - 48 x 18 x 71"
Utility steel shelving - 48 x 20 x 71"
Utility steel shelving - 48 x 24 x 71"
Utility steel shelving - 48 x 18 x 95"
Utility steel shelving - 48 x 20 x 95"
Reorganize and multiply your space with our slotted all-steel shelving units. 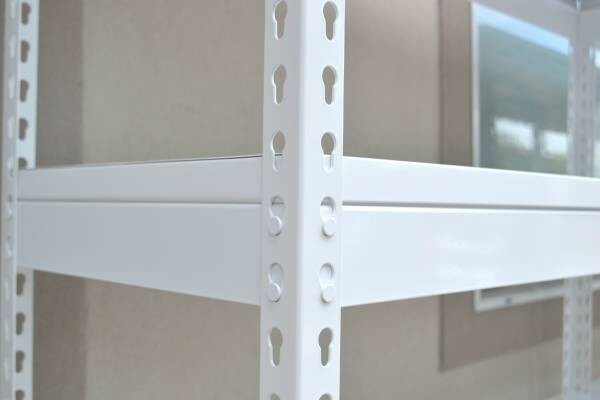 STRONG WITH AN INCREDIBLY EASY SETUP, REQUIRING NO NUTS, BOLTS OR SCREWS!